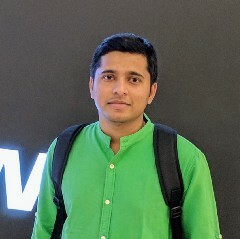 A curated list of Awesome Android Complete References at one place. A complete reference for Android developers. 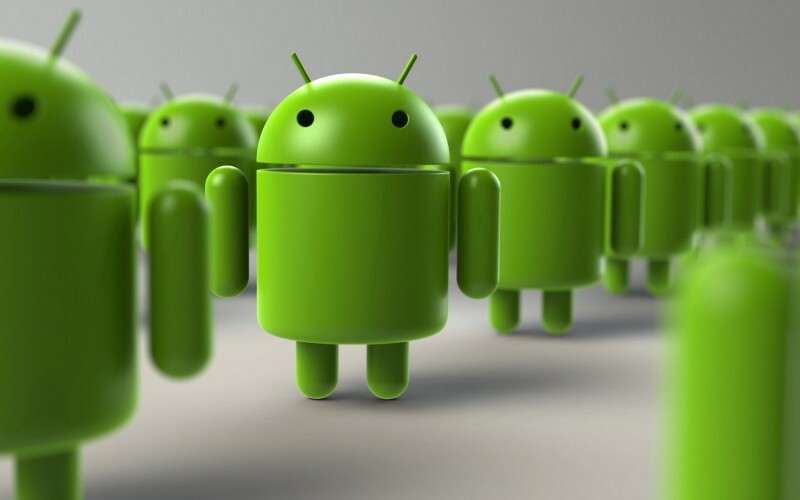 Here you can find references about everything you use while Android Development.